The constitutional court will hand down judgment in Nkandla matter on Thursday this week. In a letter by the senior registrar’s clerk of the constitutional court, it informs parties that judgment would be handed down at 10am on 31 March. 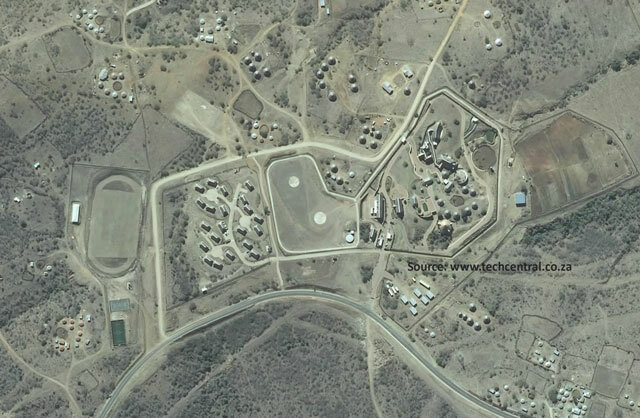 The matter relates to security upgrades — paid for by the taxpayer — made to Zuma’s home in Nkandla, KwaZulu-Natal. The Economic Freedom Fighters and the Democratic Alliance, fed up with Zuma not paying back any of the money, as recommended by the public protector, took Zuma and parliament’s speaker, Baleka Mbete, to court. They had applied for an order clarifying the powers of the public protector, and that Zuma be ordered to pay some of the money back that was spent on non-security items — like the swimming pool initially called a “fire pool”, and a cattle kraal. Nothing substantial will come of it – the Teflon king will remain in power. Even though they will probably found he acted “unconstitutionally”, justice would still have to rely on the useless/spineless and corrupt ANC NEC for a 2/3 majority vote to impeach the crook.